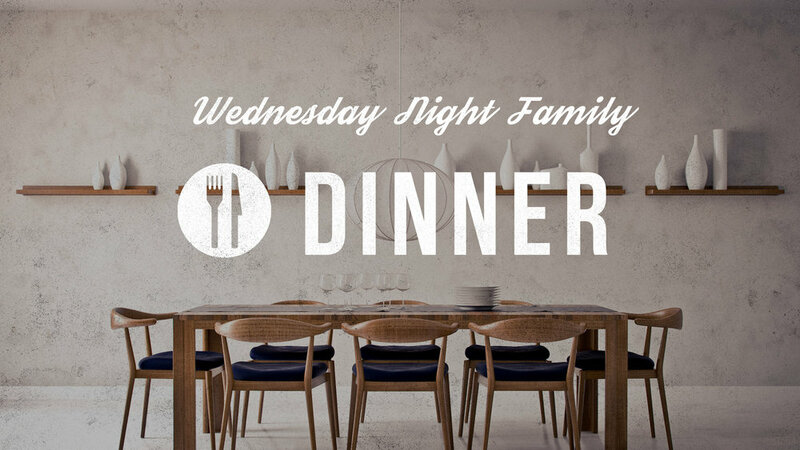 Join us in Hildreth Hall for our Wednesday Night Family Dinner from 5p - 6p. Adults are $6 and Children are $3. Please RSVP below.